A living space at AdMo Heights. 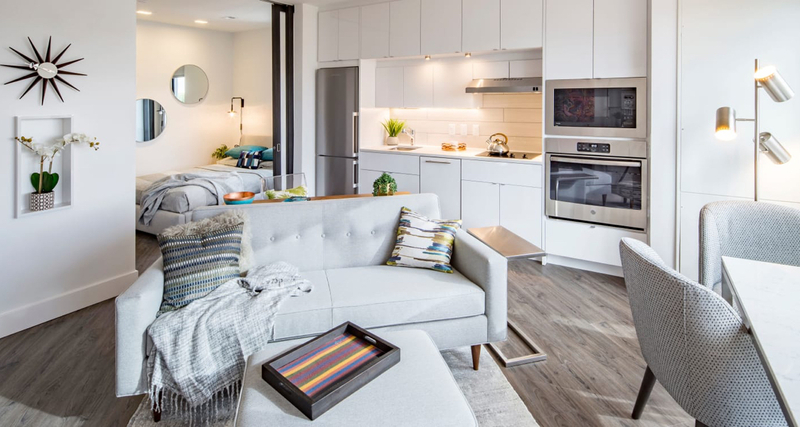 This year, Adams Morgan welcomed AdMo Heights, a brand new apartment property making waves with handsomely designed units that live like luxury condos. 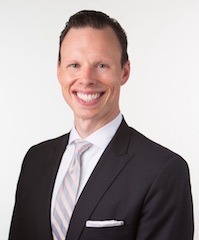 The property—from innovative developer and manager Beztak—is located directly across from The LINE Hotel, steps from the neighborhood’s bustling 18th Street thoroughfare, and boasts a host of unparalleled on-site and local amenities. 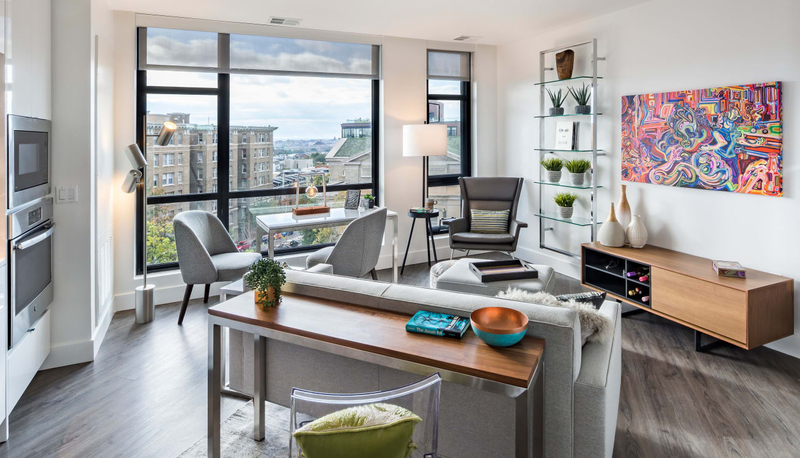 Move-ins for AdMo Heights have begun and homes are leasing quickly. The property’s sales office is open daily (hours below) and more information can be found online at www.admoheights.com, or by calling a sales representative at 833-335-5046. 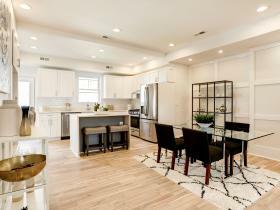 Custom European cabinetry and luxury appliances at AdMo Heights. AdMo Heights includes 80 studios, junior one-bedroom and one-bedroom apartments. Floor-to-ceiling, noise proof windows illuminate open layout interiors with finishes including stainless-steel Blomberg and GE appliances, custom European cabinetry, white quartz countertops, under mount lighting, oversized closets, and built-in bathroom shelving. The homes also include high-end features like full-sized washer and dryers, electronic door locks and roller shades. Residents have the option to control in-unit lighting and thermostat via their mobile devices, and ultrafast Gigawatt data speed wifi is available. The lobby at AdMo Heights. The property also includes a variety of top-notch amenities. Residents are well cared for with professional onsite management, 24-hour emergency maintenance and regular social events. 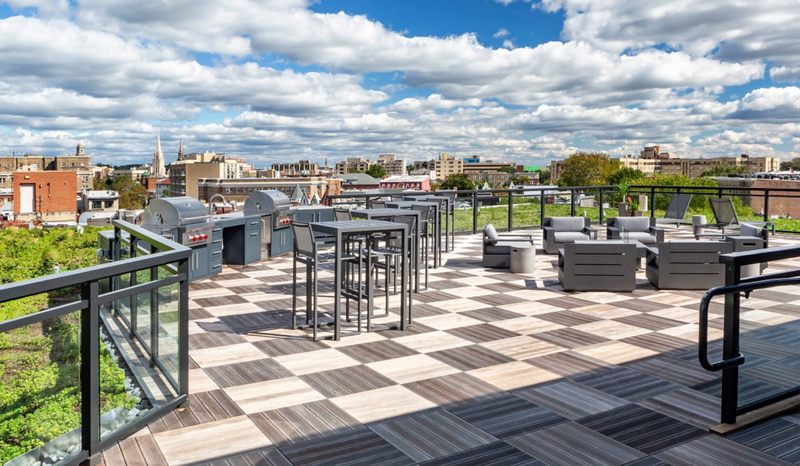 They have access to both a ground floor community lounge with a coffee bar, and a rooftop terrace with green space, gas grills, a fire pit, and panoramic views of the city. And residents can take advantage of on-site bike storage, garage parking, storage units and parcel lockers (including refrigerated lockers for grocery deliveries). Additionally, AdMo Heights has partnered with The LINE Hotel to offer exclusive access to its amenities. 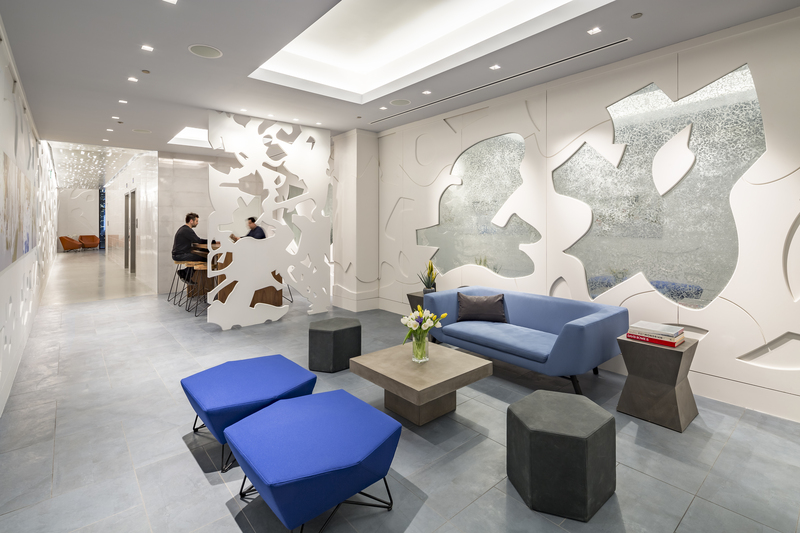 AdMo heights residents are welcome guests at the hotel’s beautifully designed lobby and first floor lounge and are gifted a one-year open gym membership to its Urban Athletic Club. 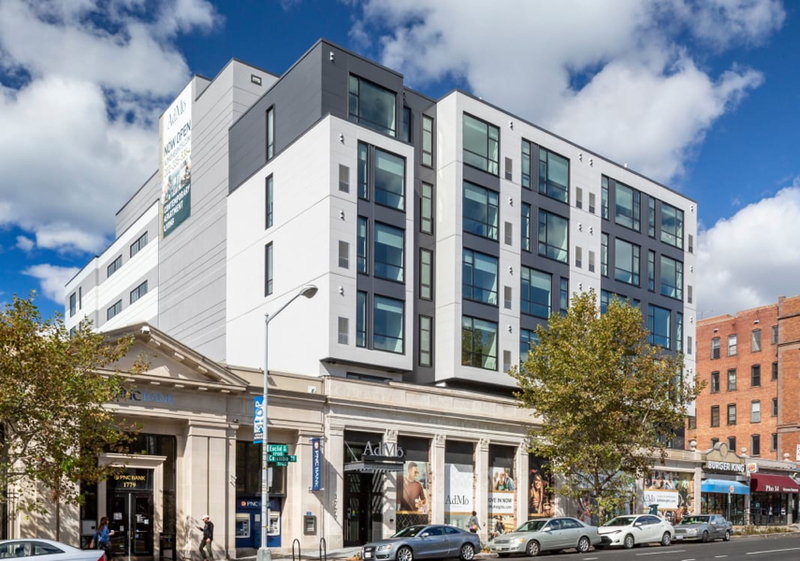 AdMo Heights is located in the heart of Adams Morgan—with immediate access to both bus and Metro lines—and is steps from dozens of restaurants, bars and cafes including Michelin-rated Tail Up Goat, Madam’s Organ and Philz Coffee. The building will also soon be home to Tail Up Goat’s sister establishment Reveler’s Hour. For more information about AdMo Heights, visit the property online here or call the sales office at 833-335-5046. The sales office is also open from 9am to 7pm on Monday, Thursday and Friday; from 9am to 6pm on Tuesday and Wednesday; and from 10am to 6pm on Saturday and Sunday.